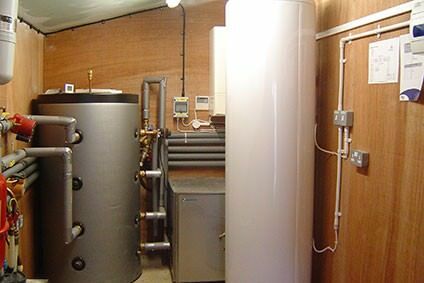 What is a Heat Recovery System? As the requirements of Building Regulations become ever more stringent to meet the specification of the Sustainable Building Code the need for Whole House heat Recovery systems is inescapable. The level of air tightness of new buildings requires the ventilation to be managed without the loss of energy normally created by ventilation. 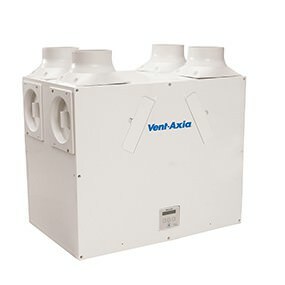 Mechanical Ventilation Heat Recovery systems, sometimes called Whole House Heat Recovery Systems, achieve this task with great efficiency. The Heat Recovery systems that we design, supply and install achieve heat recovery levels of up to 92% whilst removing the moist air from all wet areas and achieving all of the requirements of Building Regulations part F.
The heat recovery ventilation systems we supply and install eliminate the need for traditional and energy inefficient wall vents. It works by extracting stale moist air from a home’s wet areas (kitchen, toilet, shower room, utility room etc.) and brining it through The Mechanical Ventilation Heat Recovery systems heat exchanger, which warms as the air passes over it and then discharges the waste air to the atmosphere. 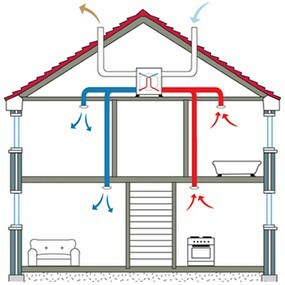 At the same time, fresh cool air from outside is brought into the Mechanical Ventilation Heat Recovery system where it gets warmed and then distributed (via ducting) to the home’s occupied rooms (bedrooms, living room, study, lounge etc.). The result is continuous ventilation with minimum heat loss. We are fully accredited to commission Mechanical Ventilation Heat Recovery systems which means you can receive additional energy efficiency points on your SAP assessment by using the Appendix Q option for accredited installers. For a free design and quotation please call or email us now. 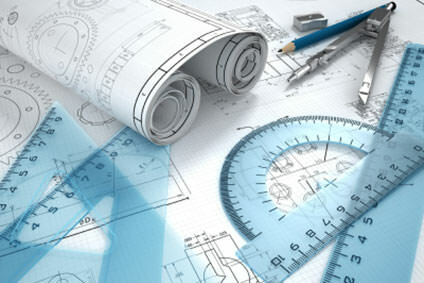 We complete a full survey of your property to fully understand the requirements of your needs and those of the property, check on any planning needs for the local authority and then produce a fully detailed design, specification and quotation. As part of this we produce full heat load calculations for Heat Pump installations to ensure that the system is ideally matched to your property. 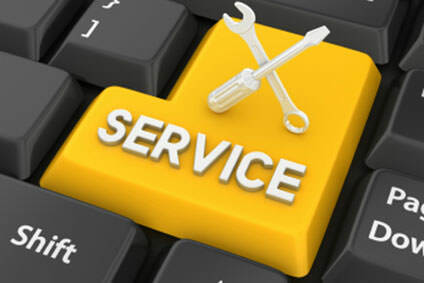 All installations are typically completed within a week and are fully managed by ourselves. Whilst we may use specialist contractors for bore hole drilling and groundworks which extend these timescales all of the internal works are directly undertaken by ourselves so that we have full control of your project. We try as far as possible to ensure that all services are maintained during retrofit installations and all works are signed off against the appropriate building standards. We undertake the maintenance of all of our installations and provide full warranty support on behalf of the manufacturers that we work with. Warranties on equipment vary between three and five years and we are able to offer advice on this if required. The Fuel Effect are a family based company from specialising in installing renewable technologies operating around Kent, Sussex, Surrey and London. Please do not hesitate to get in contact with us either by emailing us at: info@thefueleffect.co.uk or calling us on 01732 354205.